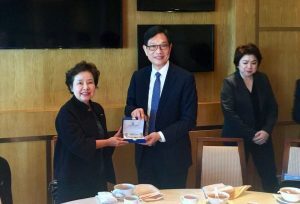 [Hong Kong, 1 December 2016] The Hong Kong Applied Science and Technology Research Institute (ASTRI) announced today that it will work with Thailand’s central bank, the Bank of Thailand (BOT), on cybersecurity and developing financial technologies (FinTech) – to help enhance the efficiency and security of the country’s electronic transactions, as well as the resilience of its financial system against cyber-threats. “Hong Kong is a global financial hub, and ranks fifth among FinTech hubs worldwide. 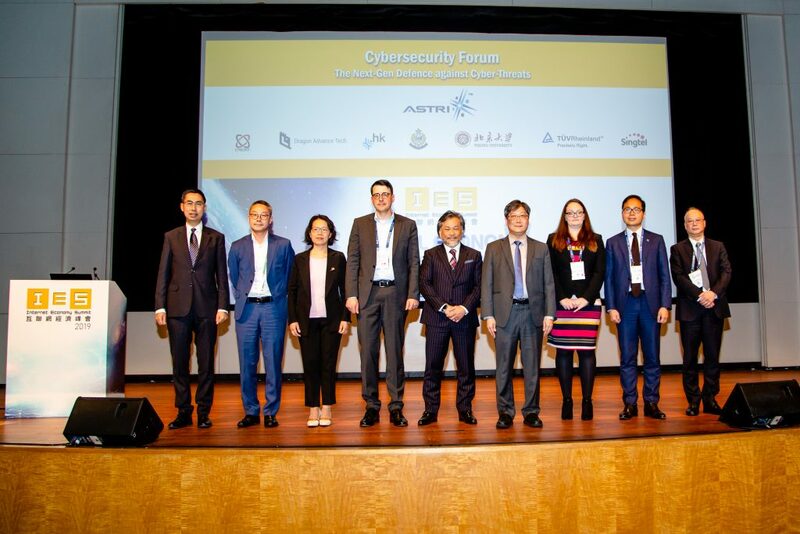 We’ve chosen to collaborate with ASTRI, which is one of the leading institutions with a strong focus on research and development in the areas of cybersecurity and FinTech. These are vital to strengthening Thailand’s financial infrastructure and increasing the efficiency and security of our fast-growing electronic transactions,” said Mrs Ruchukorn Siriyodhin, Deputy Governor, Financial Institutions Stability​ of BOT. “We’re honoured to have the opportunity to work with Thailand’s central bank. 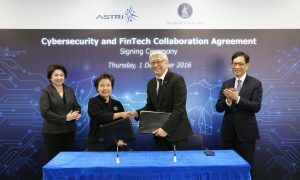 This collaboration is a recognition of ASTRI’s pioneering role in FinTech and cybersecurity research and application in Asia Pacific. 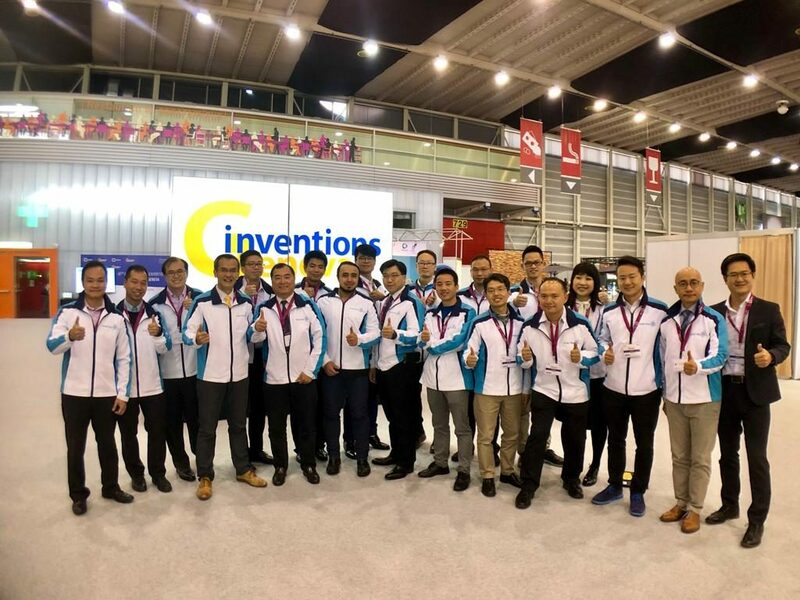 It also opens up possibilities for ASTRI to cooperate with other ASEAN countries, which have a total population of 600 million and have vast potential for e-commerce. In the long run, we expect to see ASTRI form more cross-border technological partnerships,” said Dr Frank Tong, Chief Executive Officer of ASTRI. A Memorandum of Understanding (MoU) was signed by Dr Tong and Mrs Ruchukorn at the Hong Kong Science Park today. 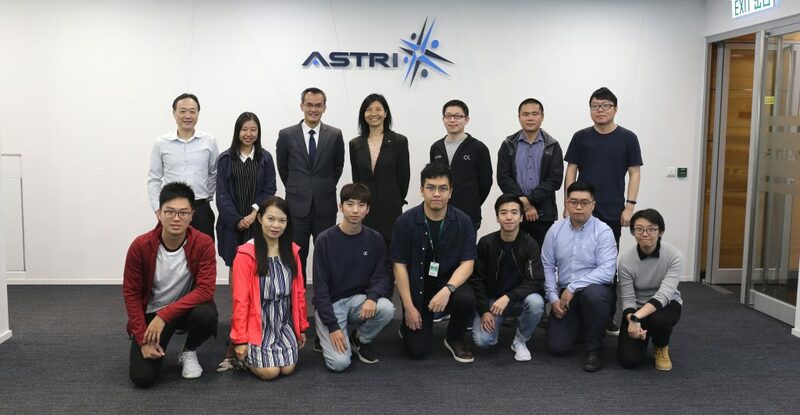 Under the three-year collaboration deal, ASTRI and BOT will jointly carry out R&D projects covering blockchain technology, cybersecurity and big data analytics etc. Both parties are expected to conduct programmes to cultivate local FinTech and cybersecurity experts. 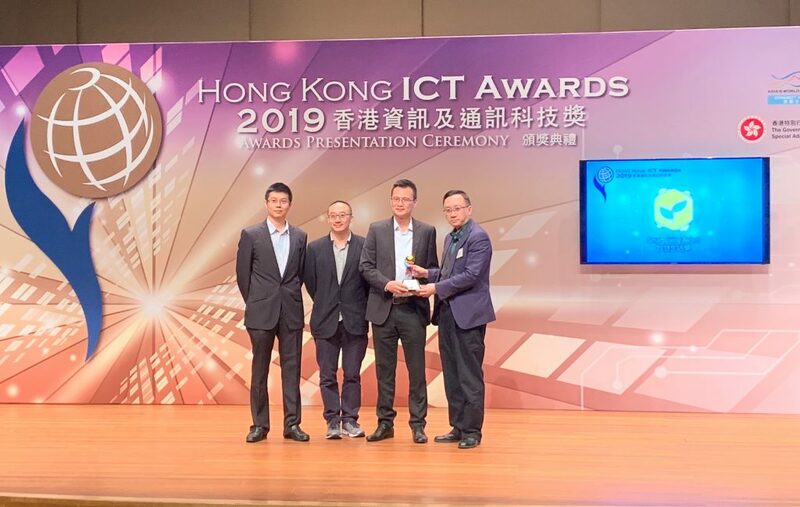 They will also explore the possibility of forming a cross-border cyber intelligence sharing platform – to enable financial institutes in Hong Kong and Thailand to share vital information to defend against cyber-threats. The collaboration will also bolster their cybersecurity and FinTech capabilities through talent exchange and training programmes. As an economic, transport and cultural hub within ASEAN, Thailand has pledged to embrace technological innovation, and set out to transform the kingdom into a cashless society. Ahead of other ASEAN countries, it recently launched a national e-payment system ‘PromptPay’, which is expected to revolutionise the way people make payments in Thailand. According to consultancy firm Accenture, FinTech investment in Asia-Pacific has skyrocketed from about US$880 million in 2014 to nearly US$3.5 billion in the first nine months of 2015. Dr Frank Tong, Chief Executive Officer of ASTRI (right), and Mrs Ruchukorn Siriyodhin, Deputy Governor, Financial Institutions Stability​ of BOT (left), sign a Memorandum of Understanding on FinTech research and development. Dr Duncan Wong (1st from left), Vice President, Financial Technologies of ASTRI introduces ASTRI’s Multi-model Authentication Technologies to Mrs Ruchukorn Siriyodhin (3rd from left), Deputy Governor, Financial Institutions Stability of BOT. Mrs Ruchukorn Siriyodhin (1st from left), Deputy Governor, Financial Institutions Stability of BOT presents a souvenir to Mr Wong Ming-yam, Chairperson of the ASTRI (2nd from left).